I had yet another great week of book getting! 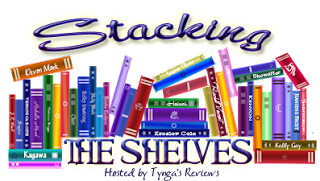 Hoping to actually get to my physical books this week instead of all the Kindle ones, I want to actually see my TBR mountain go down instead of the digital books being check marked as read! 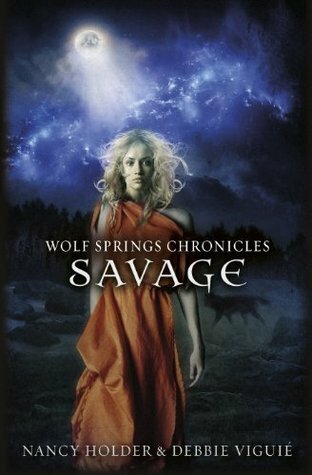 Savage by Nancy Holder and Debbie Viguie--this one was soooo hard to track down! Eventually ordered it with The Book Depository and it released last December! Gasp! *This I am REALLY excited for! L.J. 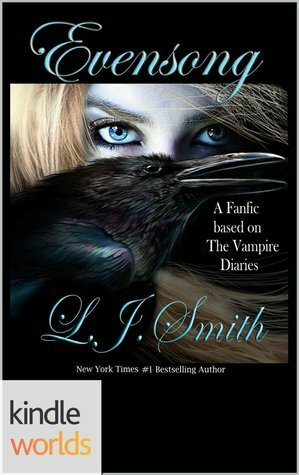 Smith is continuing to write the Vampire Diaries her way as Fan Fiction! As you may or may not know, after Midnight, L.J. wasn't allowed to write them anymore because she wanted the books to go in one direction and the higher ups wanted it to go in another way. So a ghost writer writes them now. But now L.J. is writing them as Fan Fiction, not quite like self-published since the series that is "official" and ongoing is in another direction, but L.J. said on her blog that she would finish up the series the way she envisioned with the Fan Fiction route and Kindle Worlds with Amazon! I am sooo excited for this!! THANK YOU SOOOO MUCH HARLEQUIN TEEN & NETGALLEY! Wooow! You got a great week. Nice books and awesome that your received an ARC. Great Haul. 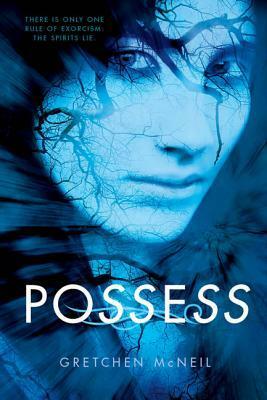 Possess looks so creepy and good! Have a great day and thanks for stopping by my blog. Seems like a good week is behind you. 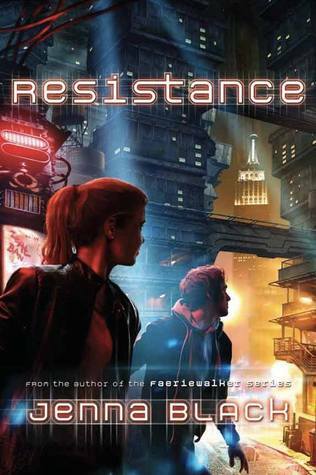 :) 'Resistance' is my favorite! I find that interesting about Vampire Diaries. I haven't read them since middle school but I remember loving them. Also... I can't believe that she being the author isn't allowed to write them how she wants. That doesn't even make sense to me. Imagine Stephen King, or Charlaine Harris being told how to write their books. She must've signed the rights away or something I would think? Great week! I'm so excited to read The Forever Song. I really want to know how that series ends. Thanks for visiting my blogs. Happy reading! Nice haul! So many good books there :) Thanks for stopping by and happy reading! Awesome haul, I have Mirk and Midnight and look forward to reading it! Enjoy and have a wonderful week! Awesome haul. I almost got Mirk and Midnight, but decided against it. Interesting about L.J Smith wanting to go one way and the higher ups wanted a different direction. Congrats on the giftcard. YAY! You got The Forever Song! Happy day!!!! :) And I really want to read Replica by Jenna! YAY LOOK AT YOU! YOU GOT THE FOREVER SONG! I've never read any of Kagawa's books but I KNOW how popular the series (and all of her books) are. Congrats! See? Harlequin TEEN is great - you'll definitely get The Girl with the Windup Heart ;) Enjoy all of your books, Jessica! Oh, I'm so jealous that you're reading The Forever Song!! I never even saw that one on NetGalley - I totally missed out! Hope you love it!! Congrats on the Forever Song :) And I've been wanting to read Possess for the longest! Thanks for stopping by My Haul! Haha!! Yes, love the B&N card!! Don't spend it all at once!! Congrats on getting the Forever Song. I was appoved overnight! *fist pump* looking forward to the conclusion!! Great books this week! 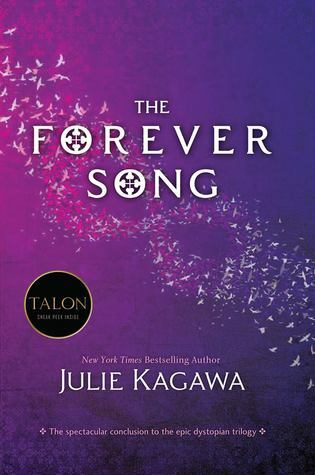 I also received THE FOREVER SONG too, and I immediately stopped the book I was reading to dive into it, and I’m really enjoying it! :) I hope you enjoy it too! You got some really good books this week. I haven't heard of a few and that is one reason I love these post. Congrats on the gift card and the ARC of Julie Kagawa new book. So jealous. Can't wait to see your review and what you think of this one. I need to catch up on the Immortal Rules series. I hear this last book is amazing! Ahhh The Forever Song! I cannot wait to get to that one either! I am so excited for the conclusion. Happy reading! yay for the Kagawa book! I confess I don't know the others. Happy reading! You picked up some fabulous books, Jessica! I know you're excited over the Kagawa. ;) Happy reading! Great haul as usual Jessica. I'm going to have to check out L.J. Smith's fanfiction. Sorry for the late comment! :) Nice haul! Hope you enjoy The Forever Song, heard it was very good! THe Mirk and Midnight Hour + Forever Song = awesomesauce, Jessica :) Enjoy! 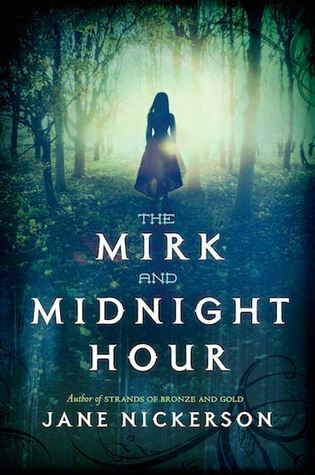 The Mirk and Midnight hour looks really good. And so jealous of the Forever Song! I read the first book and reading the second. LOVE it! Thanks for stopping by my sts! Jamie @ Vailia’s Page Turner .